For much of the year, the world’s greatest energy source pokes through the clouds. Consequently, the world has pondered the energy implications. After all, the sun offers the world’s greatest chance at endlessly renewable energy. 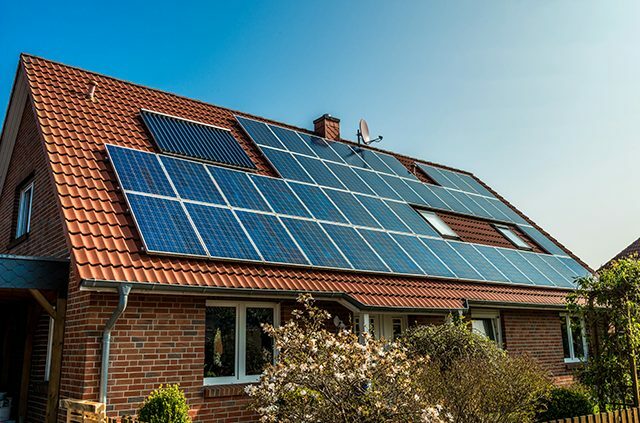 As a result, middle-class Germans have embraced solar homes. Granted, the economic powerhouse of the EU is usually the exception when it comes to…pretty much anything. However, the strategies used by homeowners throughout Germany can be adopted by residents in most developed countries. 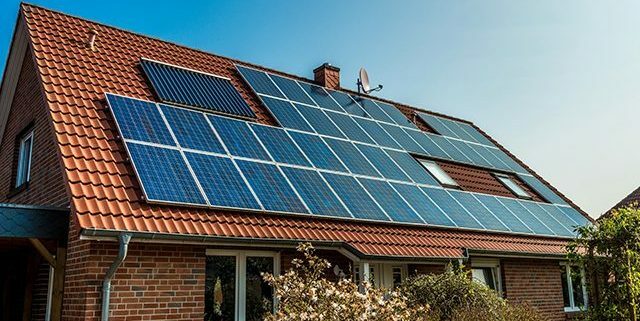 Wired details a middle-class family spending $36,000 USD on a solar home. The roof features 26 solar panels. Evidently, the family is already seeing financial benefits. Additionally, a Smart battery in the home’s cellar was installed. It’s responsible for powering the panels, helping them store energy on cloudy days. Furthermore, a digital control system monitors the lithium-ion battery. Consequently, a digital interface automatically monitors energy usage. As a result, nighttime energy demand is never a problem. Over 120,000 home and small business owners throughout Germany own similar setups. Surprisingly, solar homes have only been available for 5 years. The implications for this kind of market penetration are massive. 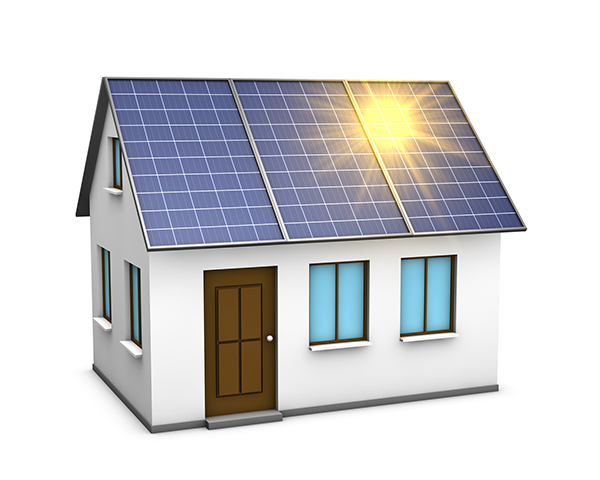 Firstly, many solar homes pay themselves off in 10 years. Secondly, rising international energy prices provide ample incentive to experiment with alternative sources. Thirdly, this much attention breeds competition and innovation. As a result, lithium-ion battery research sees more funding than ever. Consequently, the market will soon be flooded with more efficient batteries. The situation surrounding solar panels is similar. More interest invites a greater degree of expertise. 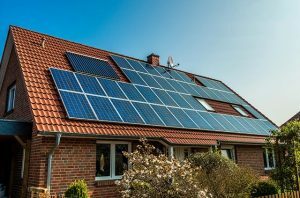 Inevitably, the experiences of middle-class Germans will encourage solar home adoption by upper-class Americans.